Lily’s Kitchen Limited (“we”) ("us"), ("Lily's Kitchen") are committed to protecting and respecting your privacy. This Policy (together with any documents referred to in it) sets out the basis on which any personal data we collect from you, or that you provide to us, will be processed by us. Please read the following carefully to understand our views and practices regarding your personal data and how we will treat it. 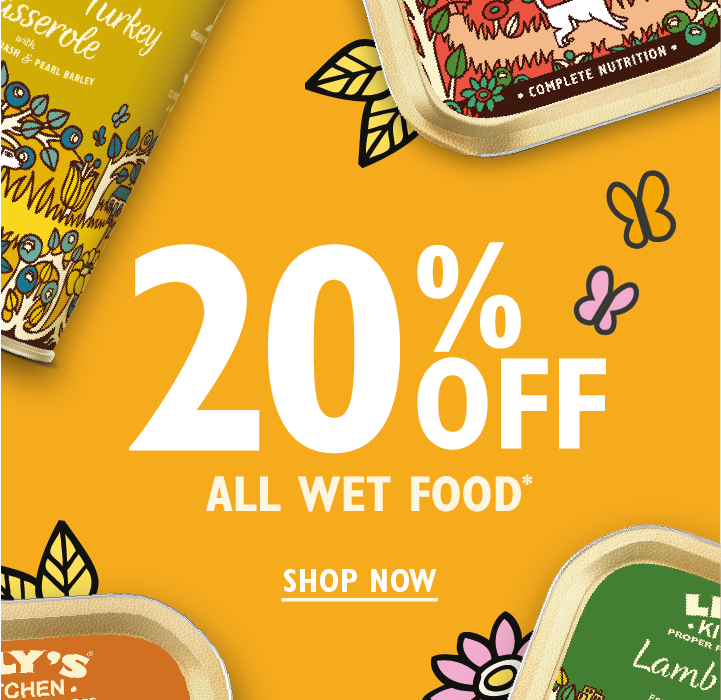 By visiting www.lilyskitchen.co.uk or www.lilyskitchen.com (together “our site”) you are accepting and consenting to the practices described in this Policy. For the purpose of the data protection laws the data controller is Lily’s Kitchen Limited (registered in England and Wales with company number 06409873) with its registered office at PO BOX 59287, London, NW3 9JR. If you are aged 16 or under, please get your parent/guardian's permission beforehand whenever you provide personal information to our site. Users without this consent are not allowed to provide us with personal information. Information you give us: you may give us information about you by filling in forms on our site or by corresponding with us by phone, e-mail or otherwise. This includes information you provide when you place an order on our site, meet us at an event, or enter a competition or promotion. 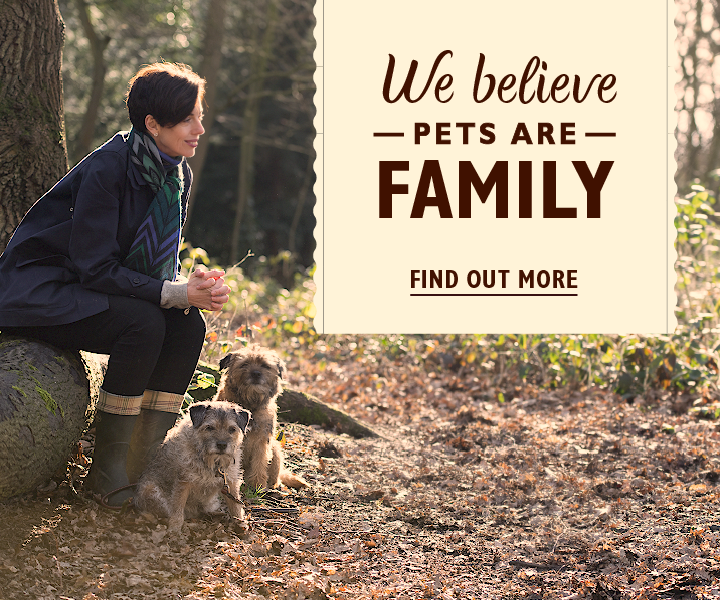 The information you give us may include your name, address, contact information, payment details and details about your pet(s). to build a profile of you so we can get to know you better. 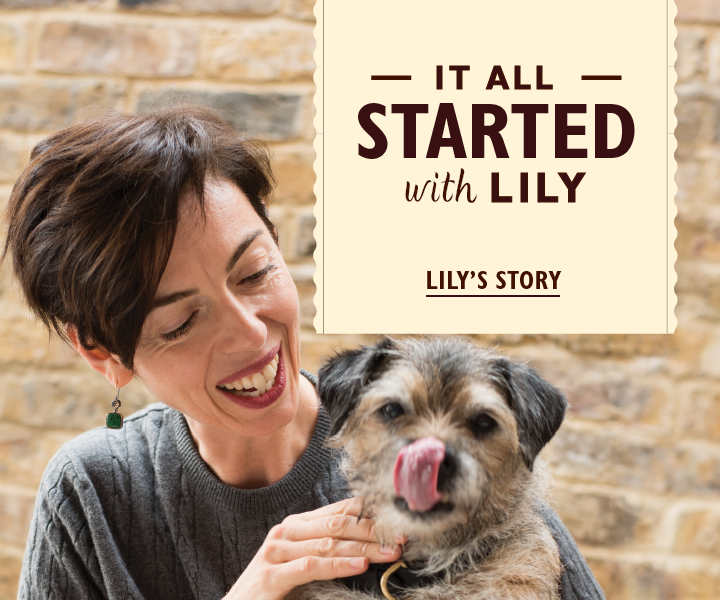 If you do not want us to do this, you can ask us to stop by contacting hello@lilyskitchen.co.uk. 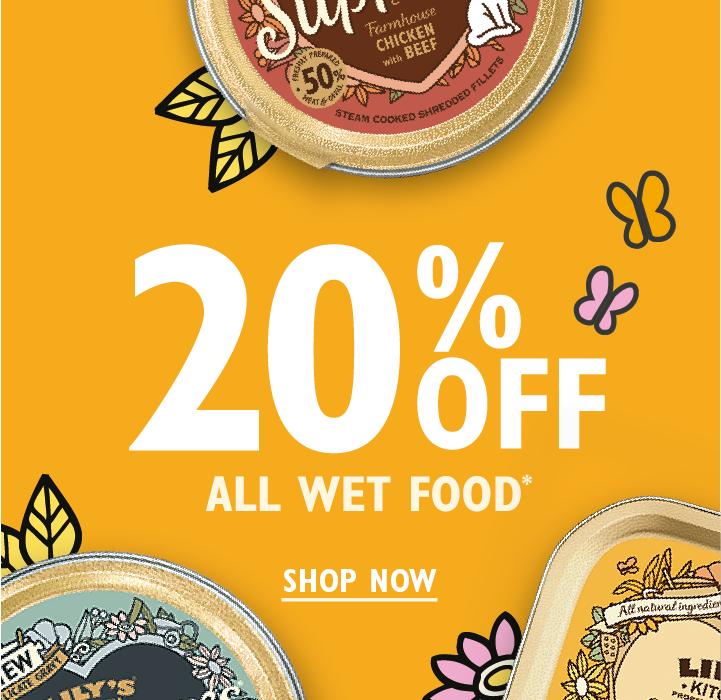 Compliance with legal obligations: As an entity established under the laws of England and Wales, Lily's Kitchen is obliged to comply with UK laws and guidance provided by UK regulatory bodies. In particular, we will need to process your personal information to verify your identity, your source of funds for anti-money laundering and fraud purposes, and to establish whether you have been barred from using our site due to objectionable behaviour. You will not be able to object to processing or ask for the deletion of your personal information insofar as it falls under this category. Consent: We may send you marketing messages by email, targeted ads and text message about us and our goods, services and events where you have not unsubscribed and where you have bought goods or other services from us. We provide easy ways to stop our marketing, and you can opt out at any time. If you have confirmed that you would like to hear from us about other party’s goods and services then we will use your details to contact you with marketing information about such party's goods and services. In each of the situations above, you have the right to withdraw your consent at any time and can object to processing of this nature. Where you consent to us sending you marketing information, we will treat this as lasting for 14 months unless we tell you otherwise at the time. your employer, educational institution (e.g. school, college or university), email or internet provider, parents (if you are under the age of 18) or law enforcement agencies, or other appropriate third parties, where we consider your behaviour to be unlawful, offensive, inappropriate or objectionable at an event, or on our site.